Below are all the articles which were published in April 2019. Have an Alpine Singletrack summer! A recent trip cancellation has freed up 2 weeks in our high season schedule. 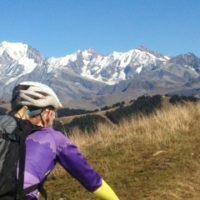 26th July -9th August is prime Alpine singletrack time so come out and make the most of it!